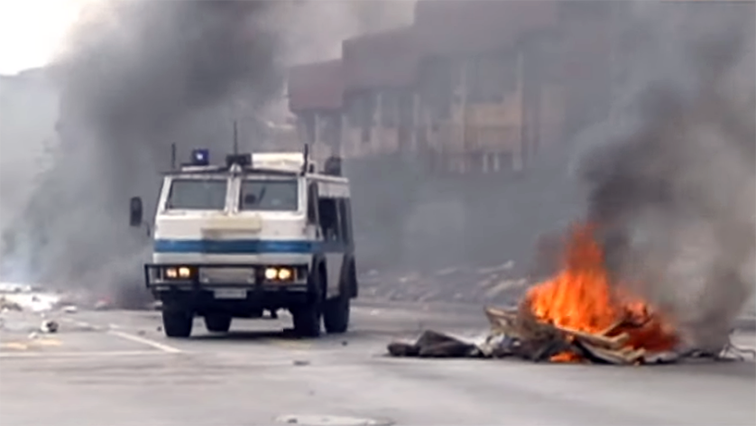 All spheres of govt must account to Alex residents: SAHRC - SABC News - Breaking news, special reports, world, business, sport coverage of all South African current events. Africa's news leader. The residents have been complaining about the mushrooming of illegal structures in the township, as well as the lack of service delivery.